- Dual Moisturizing by Natulayer. - Made with ingredients that simulates vernix & ceramide to hydrate and protect the skin by locking in moisture. 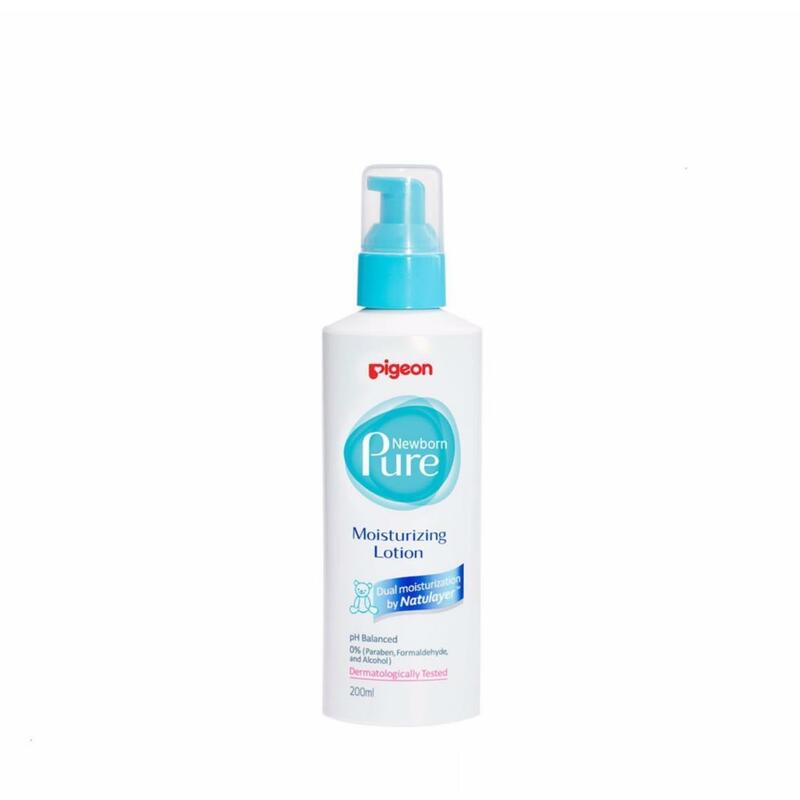 - Contains moisturizing ingredients that mimic the natural coat of protection on baby's skin at birth.